 Wondering, “Where can I find used cars near me? 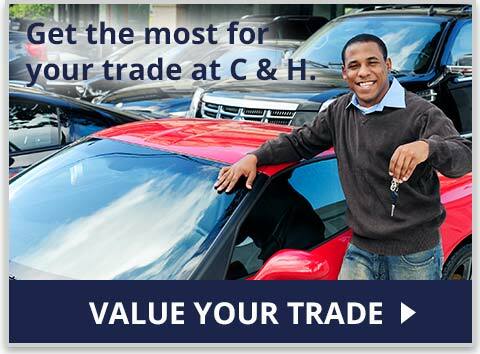 ”Look no further than C & H Auto Sales in Troy and Daleville, AL. 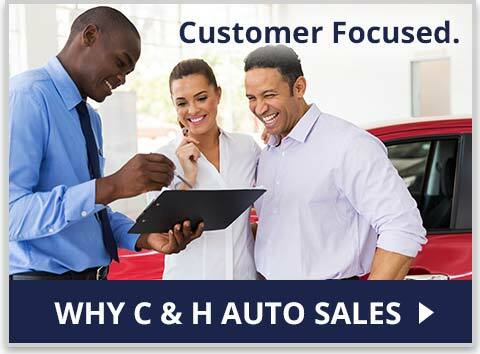 At C&H Auto Sales we are committed our customers and are happy to serve Troy, Daleville, Montgomery, Dothan, Andalusia and surrounding cities. We have a friendly and knowledgeable sales staff with many years of experience ready to help you. 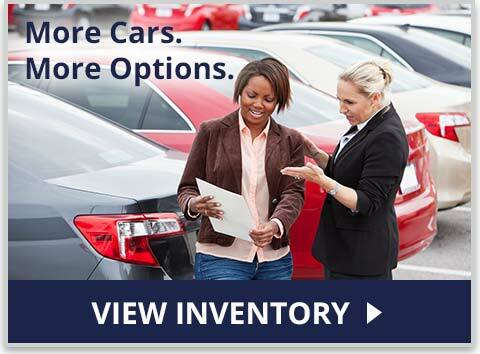 We encourage you to browse our inventory online, which is full of quality used cars for sale. We have an expansive inventory full of cars, trucks, & suvs from great brands such as Ford, Chevrolet, Nissan, Jeep, Hyundai, Dodge, Ram and more! Can't find the vehicle you've been searching for? Fill out Car Finder form and one of our professional sales staff will contact you. Ready to get behind the wheel of one of our quality pre-owned vehicles? Schedule a test drive easily online. Also, don't forget to get approved for an auto loan while you're here. We work with many area lenders to ensure that we can get financing for you, no matter your current credit situation. We have some of the best financing options available to buyers today and work hard to get everyone approved with terms and payments that meet each buyers needs. If you have questions about the buying process or financing options, please contact us here. If C&H Auto Sales Can't Do It, It Simply Can't Be Done! Please stop by either our Troy, AL location or Daleville, AL location today! We look forward to serving you!